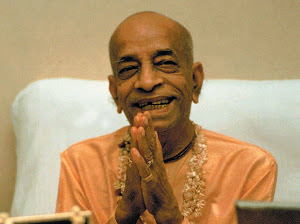 Srila Bhakti Charu Swami Guru Maharaj is an initiated disciple of His Divine Grace A.C. Bhaktivedanta Swami Srila Prabhupada. His Holiness has dedicated his full life for pleasing Srila Prabhupada and he is serving from nearly four decades. Please come and associate with this true servant of our dear Srila Prabhupada, the Founder Acharya of International Society For Krishna Consciousness. Please visit this site regularly for learning from Guru Maharaja through various seminars. www.bcswami.com. Simple theme. Powered by Blogger.